We all are aware of the medical improvements in Hyderabad is making and how our specialist Doctors are using World-class advanced technology for treatments. People around the globe are landing in Hyderabad for their treatments, research, Medical guidance, Educational tours and many others. 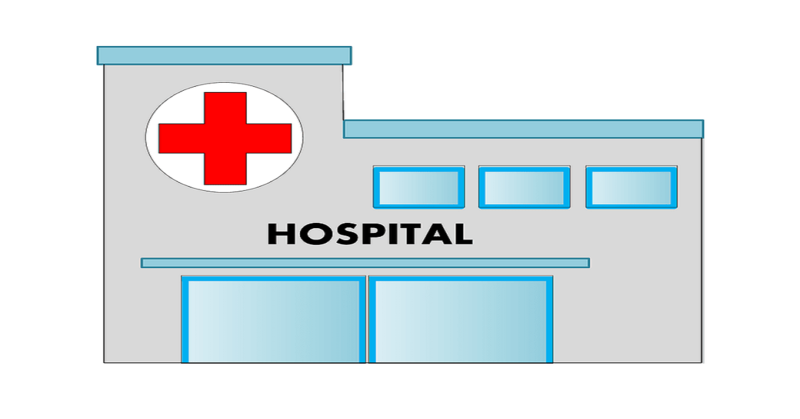 So, from this post we get some idea about list of hospitals in Hyderabad. Hyderabad is also the platform for Medical tourism and various research organizations. 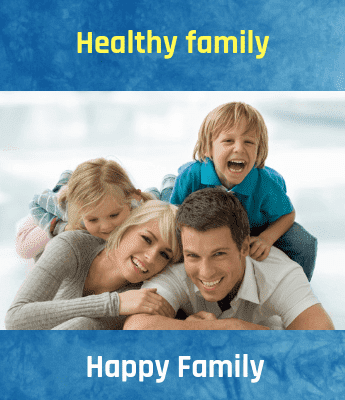 Now, Hospitals in Hyderabad is the top area for every sort of treatment, all the health issues, diseases, disabilities, from minor to major health-related problems can be solved and treated here. According to various surveys and recent reports, Hyderabad has developed as the place for numerous multi-specialty hospitals, Research Institutes, Specialized Hospitals, Heart Hospitals, Children Specialist Hospitals, Cancer Hospitals and many others. Plus100Years provide you the complete description of the top most hospitals which are available 24/7 for the patient services. All the list of hospitals in Hyderabad provided in our portal is verified, Governament approved, and has more than 90% success ratio in the treatment. These hospitals are patient-friendly and treat every individual with utmost care. Here is the list of top-rated hospitals in Hyderabad for every health problem, diseases and other health issues. Yashoda Super Specialty Hospitals are one of the Best Hospitals in Hyderabad. Yashoda Hospitals Providing Modern Level Treatment with the Latest Equipment. Yashoda Hospital Has Best Super Specialty Team of Doctors in All Specialties.